Fundraisers are a great way to raise money for a good cause. However, everyone does them. People are tired of the same old options: bake sales, car washes, dinners. 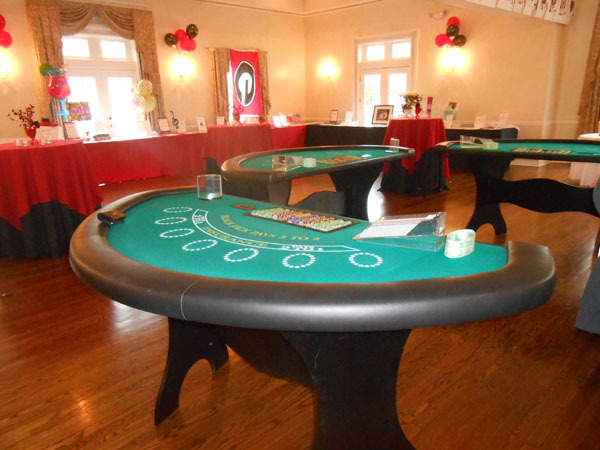 If you are planning a fundraiser and you want to give people something different and more exciting, then consider a casino theme. 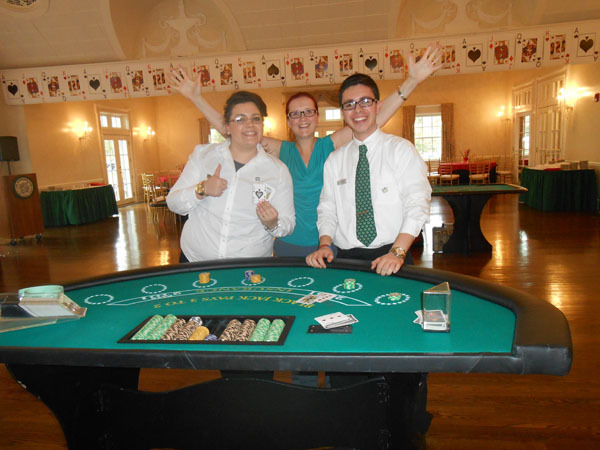 One thing that is going to make or break your fundraiser is the casino rental company that you plan to work with. With the right company, you can get what you need to put together your own mini Vegas for making lots of cash for your good cause. You want to be provided with all the basic things you need, including tables, cards and chips. 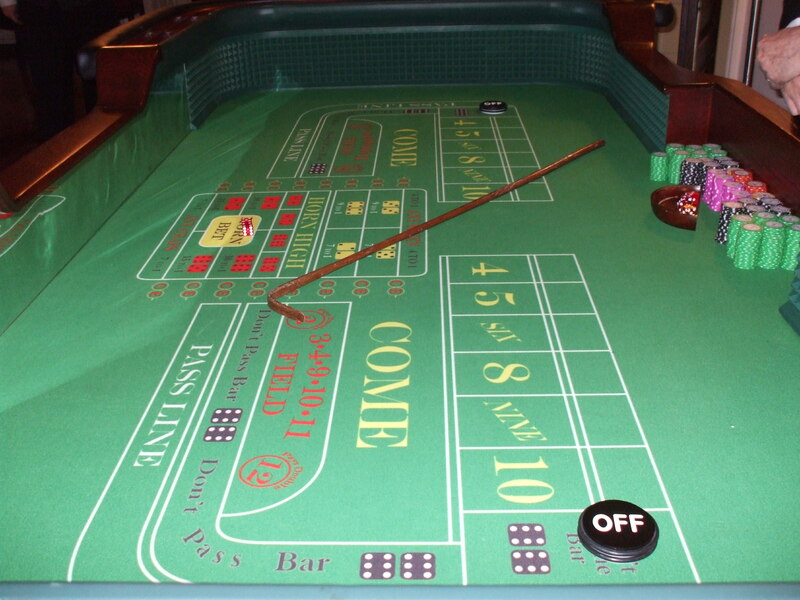 You also should expect to get dealers and other staff who are trained in casino operations. You want this to feel authentic and not be cheesy. The more authentic feel you can add, the more money you can potentially make. People will be talking about your fundraiser long after the casino lights go out, which is exactly what you want so you can drum up interest to do it again in the future. The right company will help you throughout the whole process. They will use their expertise to plan out the games and the details of play, like betting limits. They will be able to walk you through what you need to do, so the whole night is well-planned and nothing is left to chance except the games, of course. You also want to be able to make your fundraiser a little different than others that people may have attended in the past. The right company will help you find something that can set your fundraiser apart and keep it original. For example, you could do a tournament or add in special games that will target the guests you expect at your event. Overall, what you really want from your event is for everyone to have a great experience. 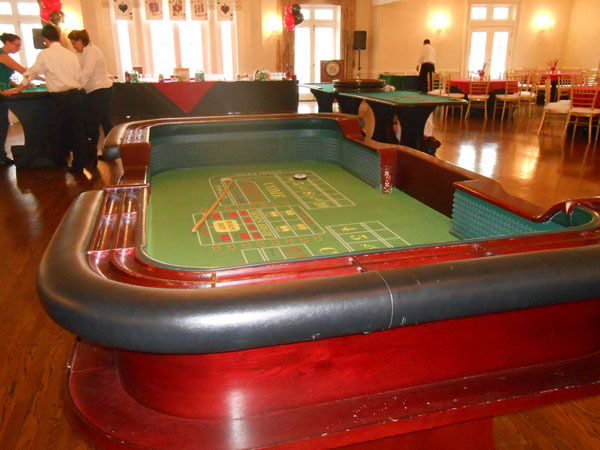 By using a good casino rental company, you are ensuring that your guests will have the time of their lives. They will feel like they are in a real casino and get so wrapped up in the fun that they will probably forget this is a fundraiser. You will change their whole way of thinking when it comes to fundraisers, making them more likely to attend your events in the future. They also will be more likely to make bigger donations because your event was a blast, and that is the ultimate goal. 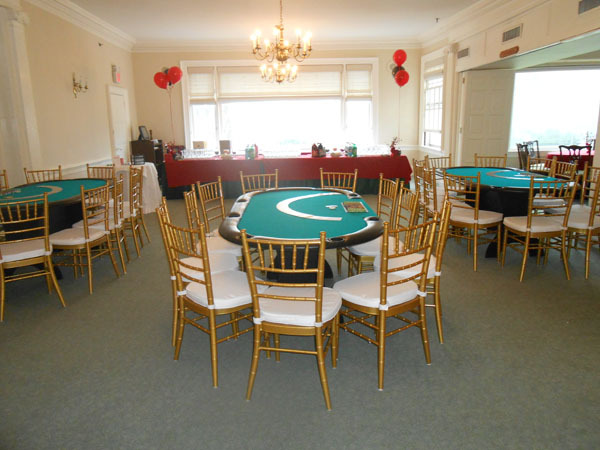 To choose the right casino rental contact Casino Parties LLC at (888)-340-1873.